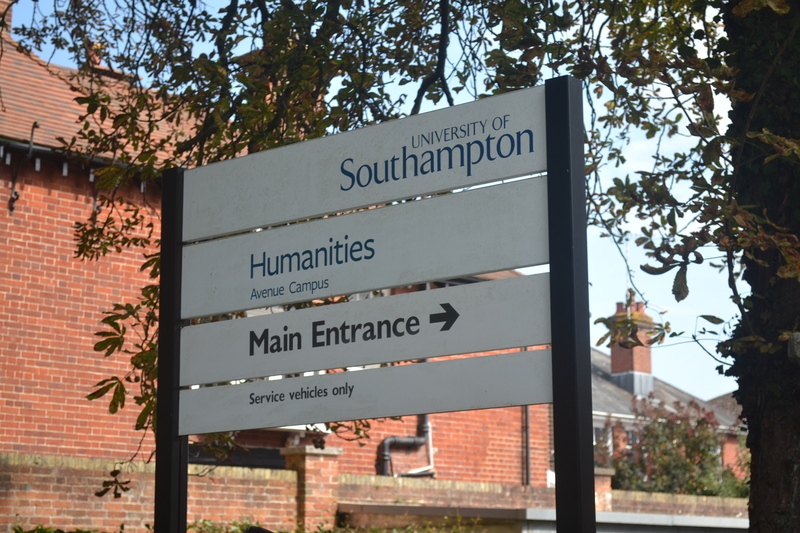 An online petition demanding compensation from the University for the consequences of the upcoming strike by the University and Colleges Union has been launched by University of Southampton students. The fourteen days of industrial action, part of a nationwide strike over changes to pensions by the Universities and Colleges Union (UCU), will begin on 22nd February and end on 16th March. An escalation of strikes is planned over this time window – beginning with a two day walkout on 22nd and 23rd February and ending with a five day walkout between 12th and 16th March. The petition, which already has over 300 signatures, proposes that each student should be given £300 ‘in compensation’ by the University to make up for lectures and contact hours lost as a result of the UCU action. While the majority of us [signatories of the petition]support the strike action being undertaken by the universities staff, we do not believe that it is fair that students should lose out on 14 days worth of contact time with no recompense. Why should students not be granted the same consumer rights as any other customer? 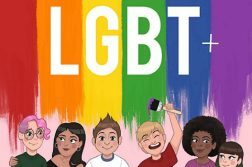 The University is working hard to ensure that students are not disadvantaged by this proposed action and that there is minimal disruption to their studies and progression. 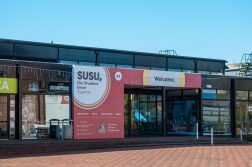 Alongside representatives from the Students’ Union (SUSU), colleagues are putting in place effective contingency plans, so that students can continue with their studies as planned. The University respects the right of trade union members to take industrial action, but hopes that support for our students and other University activities will be a major consideration when members are deciding whether or not to participate. 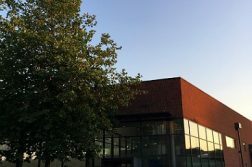 In a vote conducted by the Southampton branch of the UCU in January, 87.5 per cent of members who participated said that they would be prepared to take action in the form of a strike. Current TV (5/11/11) – Lectures Strike, Marrow and Ted from scrubs!